At age 17 Will Taylor still lives in the Minneapolis suburb, Wayzata, that he was born and raised in. He first learned to ski but quickly picked up snowboarding at his home mountain Hyland Hills. Will began competing in all USASA snowboarding disciplines at the age of 5 and several years later turned his focus to the racing events. Last season Will had a successful first year competing on the NorAm circuit which included a 1st place finish at the Buck Hill PSL race. When he isn’t on snow Will can be found playing goalkeeper for his club soccer team, surfing, or finishing his final year of high school. 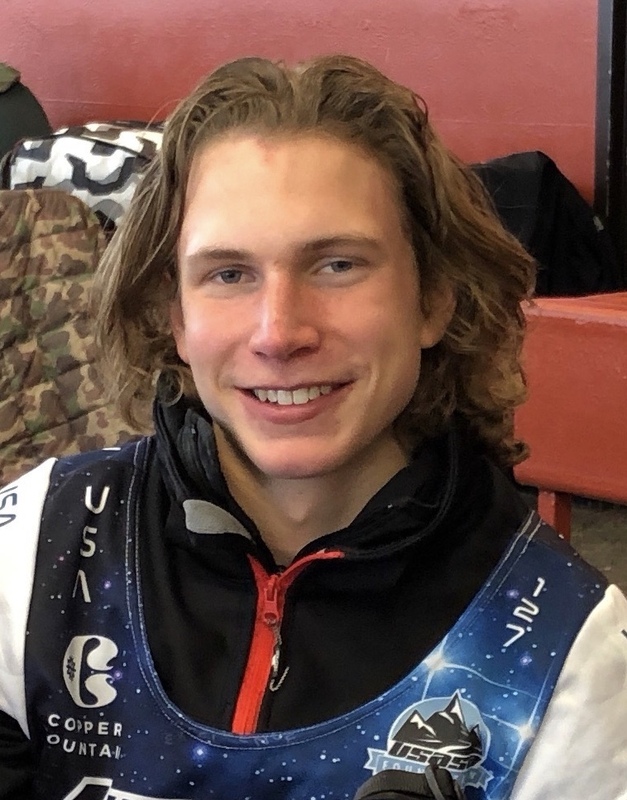 Will is honored to be representing the United States at the 2018 Junior World Snowboarding Championships in Cardrona, New Zealand.